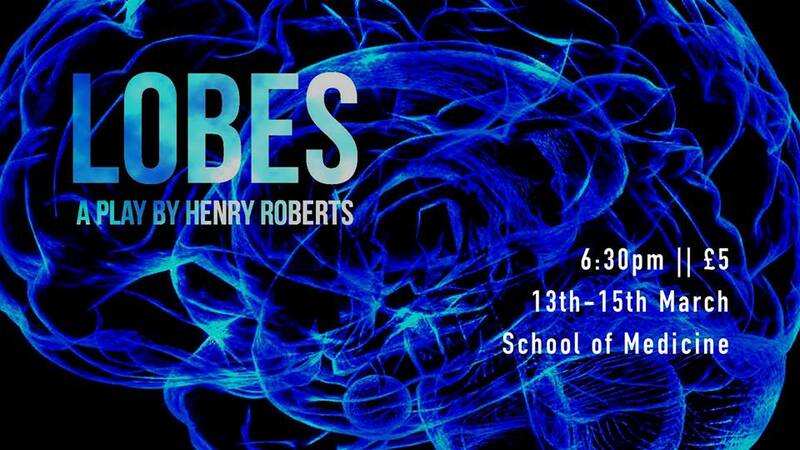 This March, BoxedIn Theatre Company will be revealing the new student-written piece Lobes, by Henry Roberts. The play unfolds the complex layers of relationship through the lens of mental health and distorted memory. The show will be performed in the Medical Building, adding an intriguing level of creativity to the project. 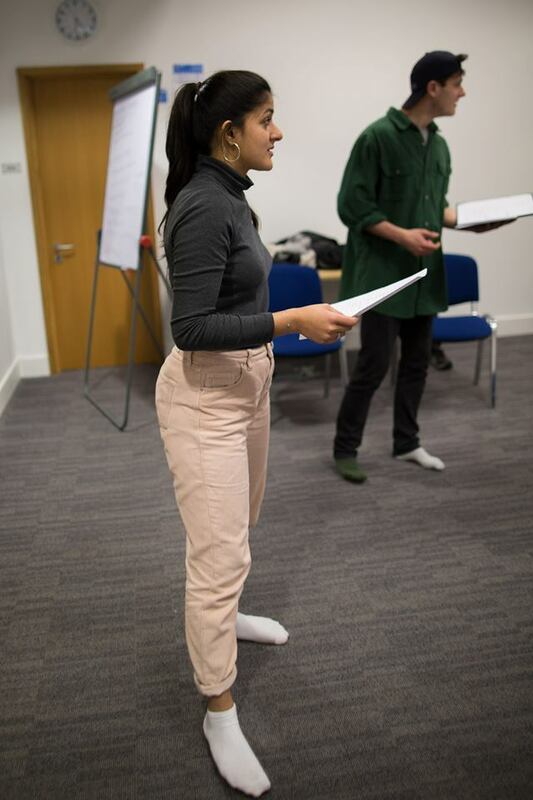 To get a better picture of how this project has developed and wht audiences can expect with this piece, St.Art’s Theatre Sub-Editor Elsa Klein, has interviewed Oli Savage, the director of Lobes. 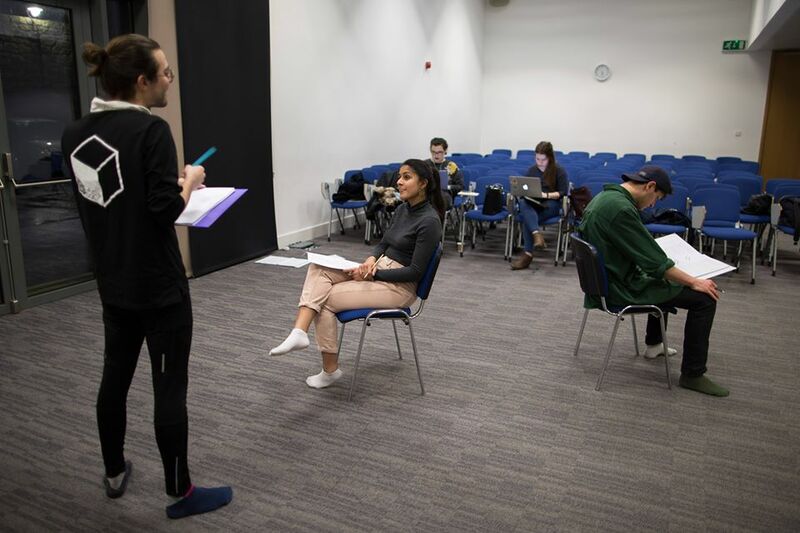 OS: Lobes is a piece of theatre that looks at the juxtaposition between psychological and medical perceptions of mental health, and breaks through all of these romantic ideas of mental health. It explores this through the dynamic of a couple who meet and develop a relationship, the audience sees how this progresses. Mixed into all of this there’s also this kind of temperamental nature of memory, how everything you remember isn’t quite real…it’s always going to be distorted through this kind of lens. EK: Where did you find the piece? How has it come to fruition here in St Andrews? OS: Henry Roberts is a student here at St Andrews…He’s one of those incredibly talented people who doesn’t know he’s incredibly talented. We were on tour last year together—he was acting—and we were this train together heading down to a fringe in Barnstaple. And Henry was like, ‘Hey Oli, what you doing? Do you want to read this—this piece I’ve written?’ And it was Lobes. I read it then and was just…was just blown away. I think students do a lot of work on mental health, but I honestly think that this is—outwith just student work—this is one of the best explorations of how mental health functions in a relationship that I’ve ever read. And I just thought this has to happen. We need to get this on stage. 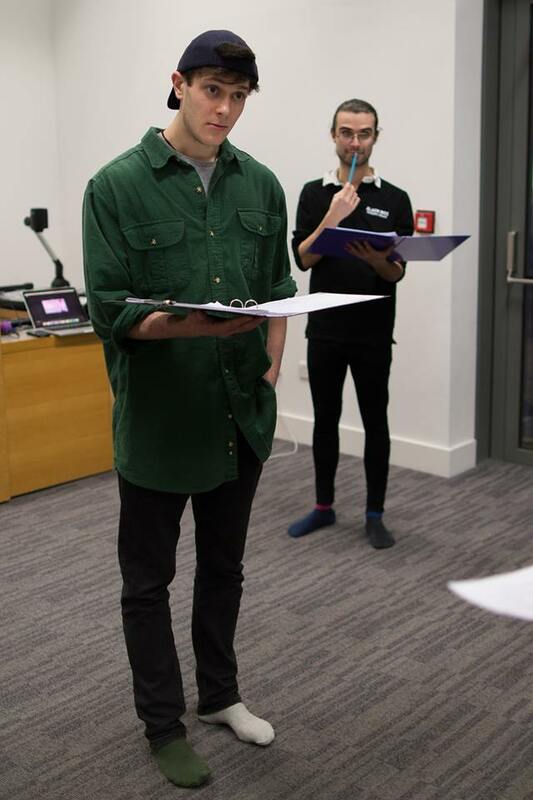 EK: What is it about this script that is so captivating and different from other work you’ve read? OS: I think what it really does that no other works seem to do is acknowledge this very important role of memory. I think it’s fascinating—when you go to “get tested” for a mental health disorder they’re not necessarily looking at how you’re feeling but by how you remember feeling. The way that you distort your memories is more indicative of these issues than the issues themselves. Mental health issues are just about feeling bad but it’s about remembering how bad you felt, remembering all of these horrible things and distorting your own experiences. And this play really engages with that concept in a way I’ve never seen in another text before. The relationship that is formed through memory and through dealing with this character’s mental health issues just creates this incredible and powerful piece of work. EK: So has this concept of memory shaped how you’ve directed this play? OS: A lot of the process has been very character-driven work—exploring the characters on the page and then really getting into their heads, their headspace. We’ve definitely gone through a lot of exercises to get this really incredible relationship between memory and the stage. We’ve been playing this focus game throughout the rehearsal process where the actors have to look at one another and it becomes this kind of competition where each of them has to just continuously state as many things about the other person that they can remember. Just playing on this interaction between remembering and characterising and knowing your own perspective. EK: How has the project transformed from being a script on a train to a fully realised performance that’s about to go up? OS: I always read a script three times: first, I just read it. Try not to pick it apart too much. Then I’ll read it again and make notes about performance. The third time, I’ll read it and make notes about the writing. I sent that script back to Henry, he made an edit, and then we go from there. I think there were at least four drafts. The script that we have now is…almost unrecognisable to the first draft. It’s much smoother, and the bits that were good are now even better. We’re now—in rehearsal—just working with one final draft that’s for us, especially with the actors, to really play with and explore. EK: How have you found the process of working with a new script? OS: Working with a small team has been absolutely wonderful. There’s only five of us on the production team, plus two actors. And it’s been very collaborative—each actor has as much ownership over the project as the producer as it does to the rest of the group… I think getting that excitement and passion involved with the project—a really positive and committed atmosphere—is really going to be what makes an incredible performance. Everyone is just insanely talented! Grace Cowie is brilliant, she’s designing our set, and she’s making work what we really thought was going to be impossible. Our actors are very very good, marketing has been wonderful…All around, we just have an amazing team and couldn’t be more excited. EK: So you’re performing in the Medical Building… How did you decide to put the show outside a traditional theatre? What should we look forward to in this new space? OS: Yeah, from the start we knew we wanted to perform this in a medical space. I’m always a big fan of site-specific theatre. I think that theatre can be very elitist—you know, you walk into a theatre and there are all of these rules, the actors all think they need to perform in a certain way. It scares people away, and I think theatre needs to break that down in order for it to survive. Theatre needs to change and grow and I think site-specific theatre is a great way to do that. You know, whatever space you walk into, your expectation changes—your posture and your mentality, assumptions. And I wonder…how can we harness that to make better theatre? The space becomes a whole other actor of sorts to help widen and deepen the power of what we’re performing.